As my previous post revealed, only 30% of Americans have a passport. I am appalled by this and want to contribute in some small way to increasing this number. This post will teach you, step by step, how to apply for a passport. I hope this inspires people to take the plunge and open themselves up to everything that the world has to offer.These instructions are for anyone 18 or older who is applying for the first time. 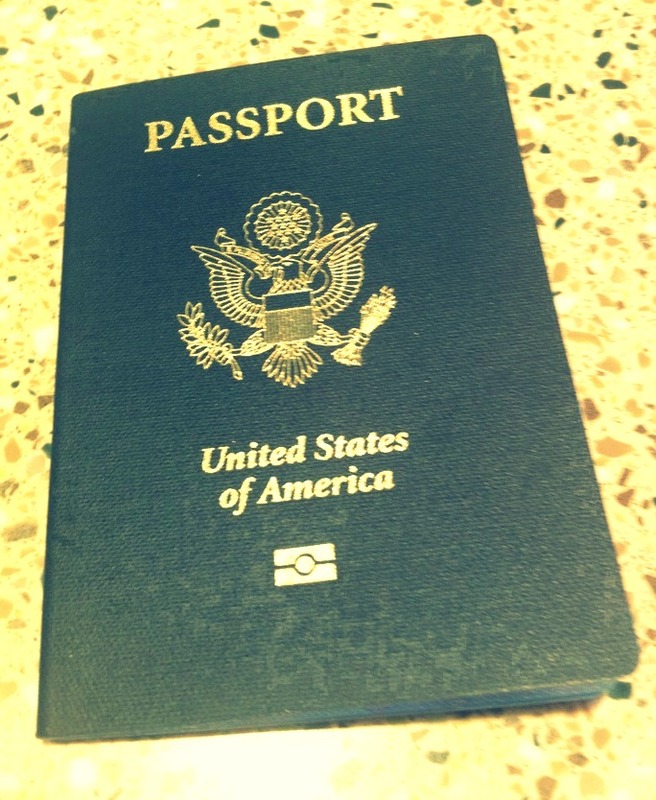 Step One – You’ll need to fill out Passport Application: DS 11. To obtain this form click here or you can go here and find your nearest acceptance facility and pick one up in person. Step Two – Once you’ve completed the required form you’ll need submit it in person to the nearest acceptance facility. NOTE: Do not sign the application until you are told to do so by the acceptance agent. Step Three – You’ll need to prove that you’re a U.S. citizen. This can be done by presenting your original birth certificate as well as naturalization certificate or certificate of citizenship. Step Four – Show valid identification. This is done by presenting a valid drivers license, military ID, government ID or naturalization certificate. Step Five – Submit a photocopy of the identification you present (front and back) on plain white paper. Step Six – Pay the passport fee. An adult passport book is currently $135. It takes around 4-6 weeks to receive your passport and it’s valid for up to 10 years. That’s right, the little time it takes to apply for a passport can result in 10 years of world travel! Don’t wait until a travel opportunity presents itself, get your passport now and be ready. You can find all of the above information at travel.state.gov along with answers to any other questions you may have. Prev Why don’t Americans travel more? Next Bad Starbucks Decorum…Seriously, Stop It! I’ll be leaving the country for the first time next year and was recently thinking how the passport process worked. Thanks for the tips!